Spending time in the shower can be relaxing and refreshing, especially with the modern shower kits. Although it’s great when you have the extra time on weekends, most of the time folks just can’t linger in the shower – it’s a rush to get dressed and out the door. There are a couple of excellent additions to any bath or shower that can help you to jump start your day – things like a fogless shower mirror, a radio or even an on demand coffee maker. 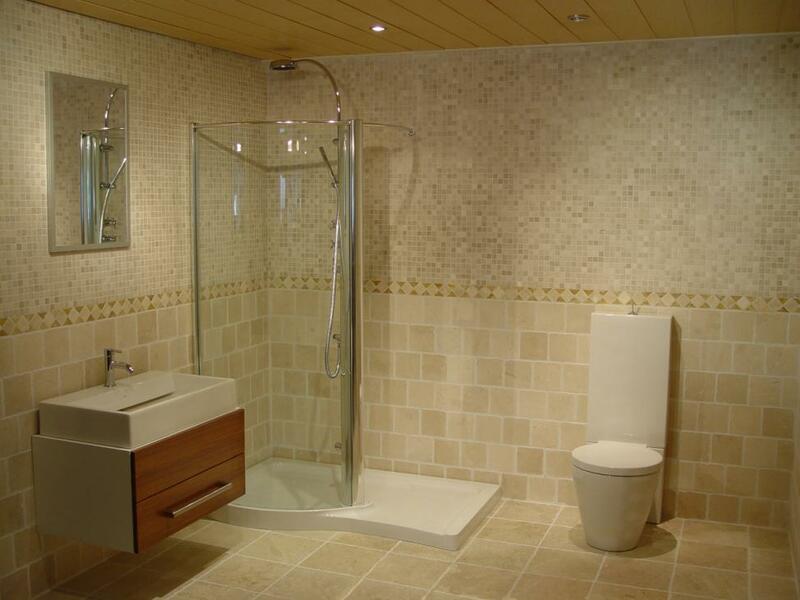 With a little bit of planning you can make your bathroom really work for you. Shaving is a daily ritual for most men and it can take time to do it right. A fogless shower mirror – there are styles that hang from the shower arm and also version which attach to the shower wall with suction cups – can reduce the time it takes to get ready each morning. Shaving in the shower lets you take advantage of the trapped heat and humidity and get a closer and more comfortable shave. The addition of a shower seat or shower bench makes it easier for women to shave their legs and it also allows people to sit while showering – this is helpful when you are shampooing hair or simply want to soak your feet or rest. Knowledge is power – when you listen to the radio while bathing and grooming you can get a jump on your day and find out what’s going on, whether it be a traffic jam you need to avoid on your way to work or the score from last night’s game; you can also listen to music and start your day on a relaxed note. A small television in the bathroom is another popular idea – mount it on a special shelf like they do in the better hotels and keep counter space free of clutter.